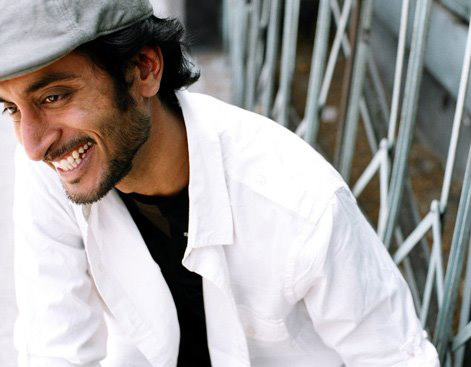 This year, Fuji Sanctuary is pleased to welcome hip-hop artist Nimo Patel to the Symphony of Peace Prayers! A musician, humanitarian and ambassador of love and peace, Nimo has dedicated his life to the service of humanity. He believes in the oneness of our planet and aims to live a life that shares and serves this message. Though he has reached various material milestones in his life such as a business degree from Wharton Business School, a high paying job on Wall street, and fame and fortune as an MTV rap star, his journey over the past 8 years, serving in the underprivileged communities near the Gandhi Ashram in India has given him the most insight, joy and clarity. In 2012, Nimo took 16 slum children on a tour across the world with a musical he directed called “Oneness”. Last year, he directed another musical called “Jai Jagat” (Glory to the Planet) with over 250 children from 6 different slum communities. 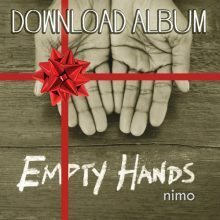 Most recently, Nimo has reconnected with his musical roots and is offering this gift of love, peace and oneness throughout the world through his songs and concerts: an offering he calls “Empty Hands Music“. Sample Nimo’s music in the video below, which features a peace pole and Byakko Shinko Kai’s Deputy Chairperson, Yuka Saionji. We look forward to welcoming Nimo and enjoying his music during this year’s SOPP ceremony! ← Register now for SOPP 2018!